Apollo Two, Roni Size, DOPE, Origin Unknown, Omni Trio and more. This show was 2nd in the global breakbeat chart, 6th in the global jungle chart, 7th in the global old skool chart and 19th in the global drum & bass chart. So dig out your Reebok classics, baggy jeans, Dosse Posse or Dready long sleeve tee together with your MA2 jacket and prepare to go back, deep into the Jungle…. 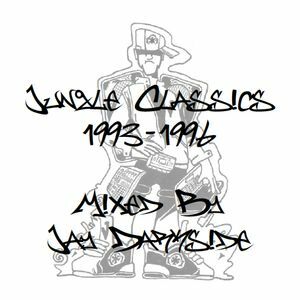 Some great classics in this mix, takes me back.... thank you!